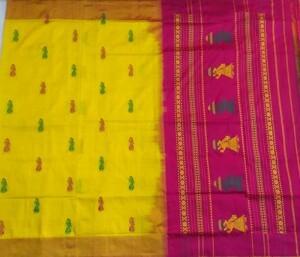 Latest Designs in Kuppadam Sarees or Kuppadam Pattu Sarees. 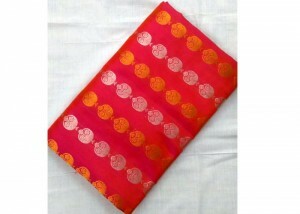 Find latest collections in designs in Kuppadam Sarees or Kuppada Sarees, Material for Kuppadam Sarees Silk Cotton Mixed. Our Kuppadam Sarees are Pure Handloom sarees and genuine / authentic quality.